Office Partitioning are trend in today’s design industry that continue to grow rapidly in popularity in offices. 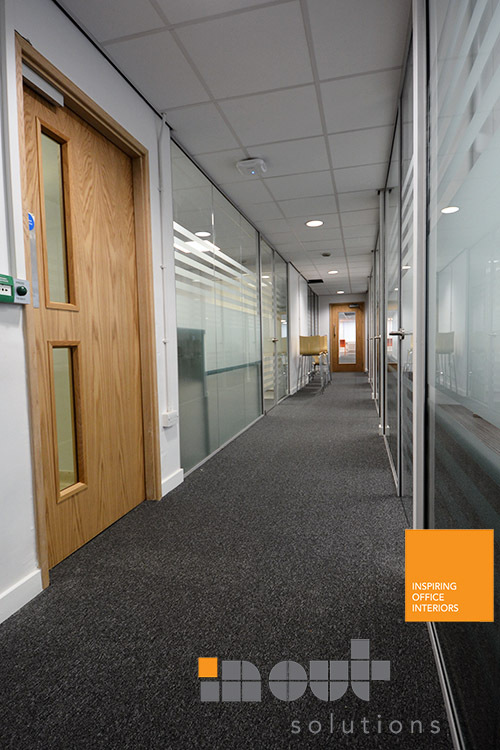 If you are planning to make some improvements to your office space, office partitions could be the answer! 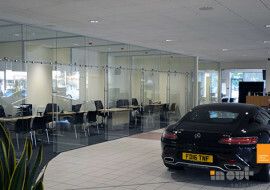 Office Partitioning provide the ability to change your office layout very fast. 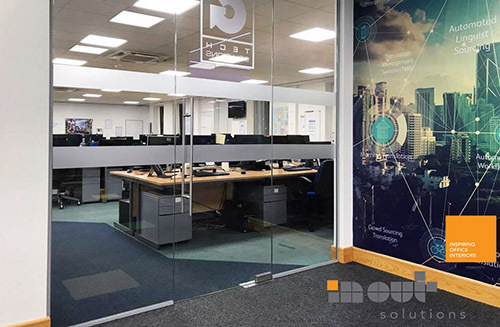 There’s number of benefits to installing partitioning at your workspace. 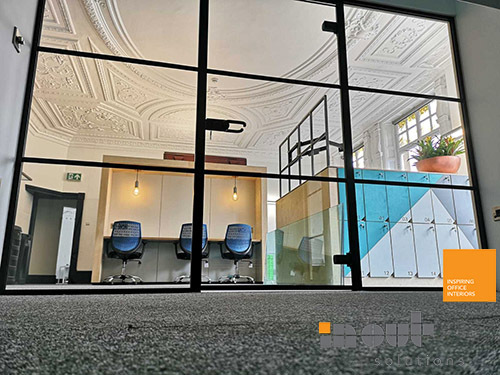 But what type of office partitioning is wright for your office? Solid or Glass? 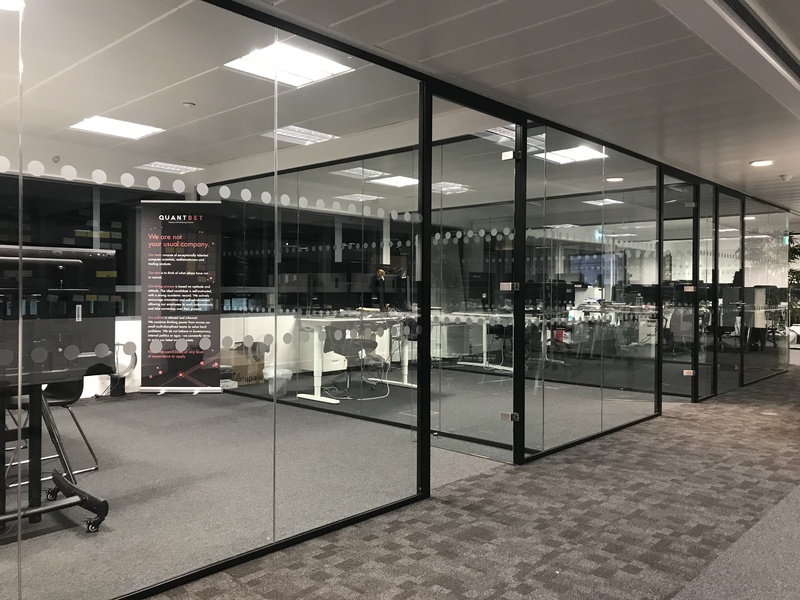 More and more businesses are turning into the glass. 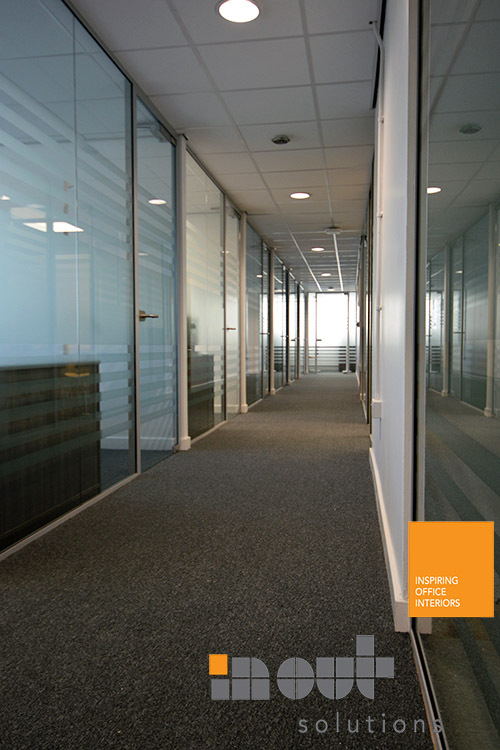 Glazed Partitions are sleek and elegant and one popular way to brighten up your workspace. 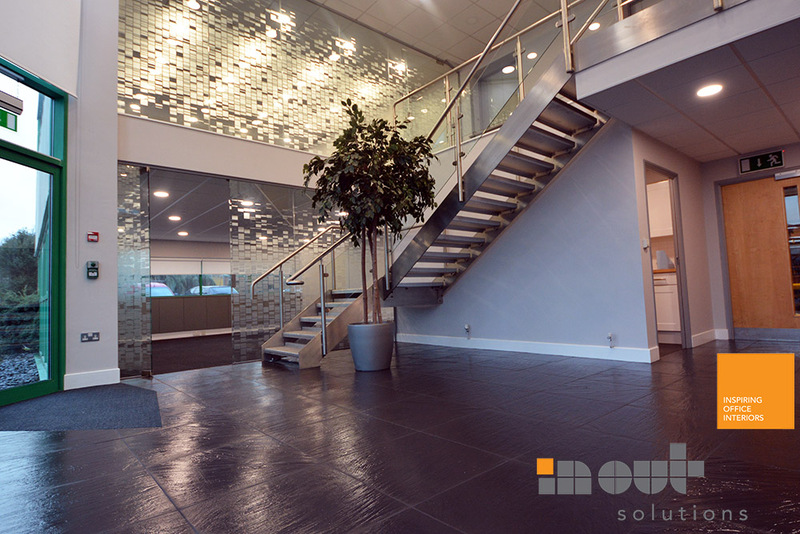 Improved lighting brought by glass will lead to improved office morale and productivity. Furthermore, you will manage to reduce your usage of interior lighting since they bring a lot of lights into the office space. 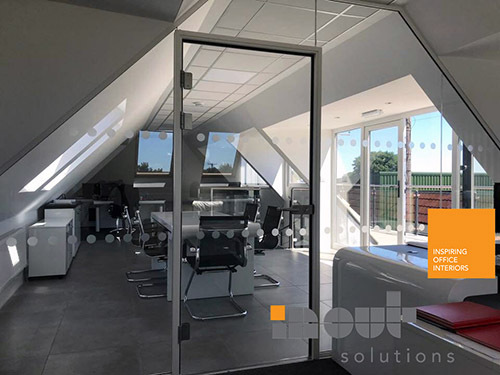 Whilst you may not initially think aesthetics are all the important, a great looking office environment says a lot about who you are as a company to customers. 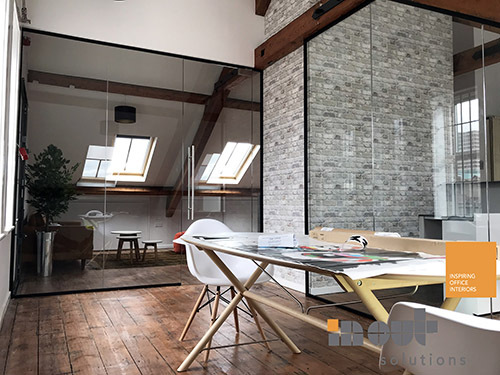 Glass Partitions are easy to customize. 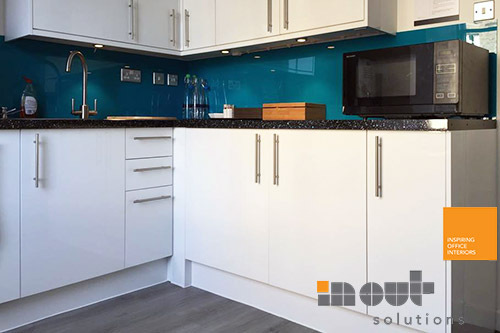 They are quick to install with minimum disturbance, affordable and practical. 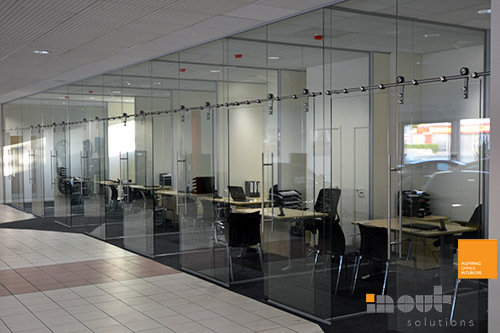 Our glass partitions are movable and flexible. 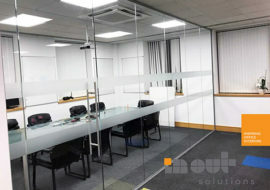 If you move your office space or want to change the layout, glass partitions are great way of doing it. 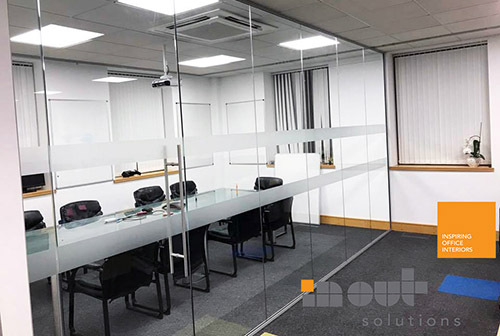 We offer fully demountable partitions allowing you to make any layout changes in no time and require no structural modification. 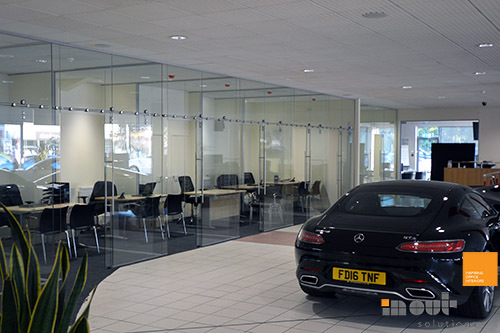 Glass Partitioning comes in a wide range in style and design that you can select from. 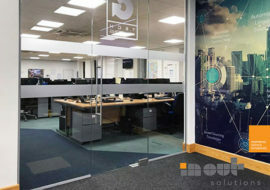 It can be single or double glass with either blinds or company logos to keep privacy. 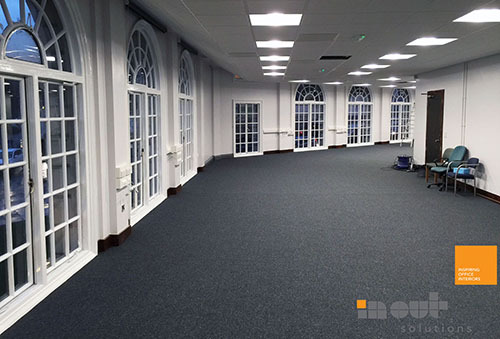 Frameless or framed, acoustic and fire rated. 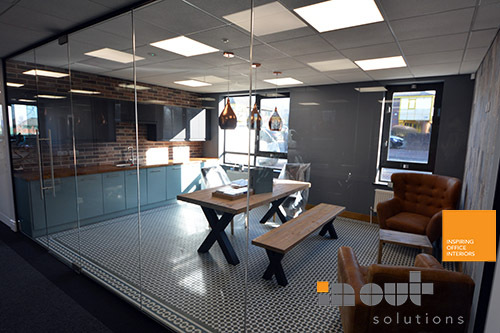 Solid Office Partitions may be a way to go if employee privacy is a key concern. 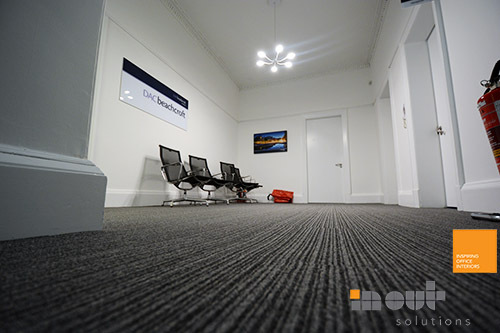 They offer high acoustic integrity so can reduce noise levels crossing the office. This will allow staff to focus on their work. Solid partitions can be used for changing rooms, storage rooms, medical bays where fully privacy is needed. They are also cost effective. Both partitions are easy to keep clean. 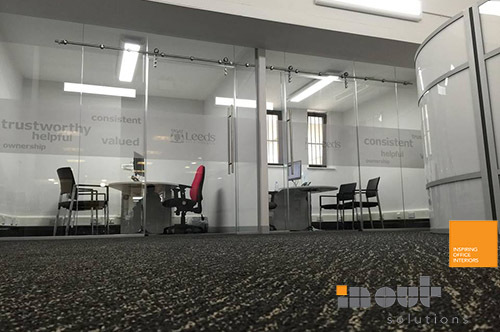 The materials we use are of the highest standards and quality and therefore both office partitions are durable. 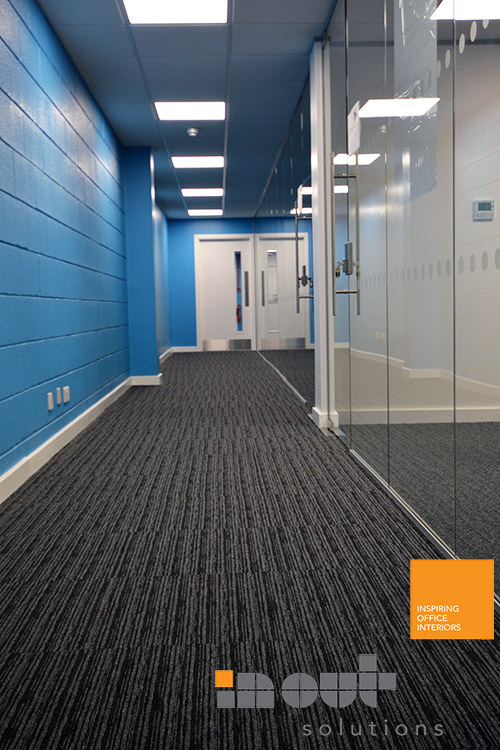 Not only do businesses want an office that reflects their organisation’s values, but one that’s distinctive as well. 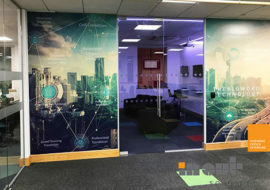 To this end, having a unique space that can wow customers and inspire employees is a must. If you are looking for more answers to your questions for your project, then please feel free to contact us. 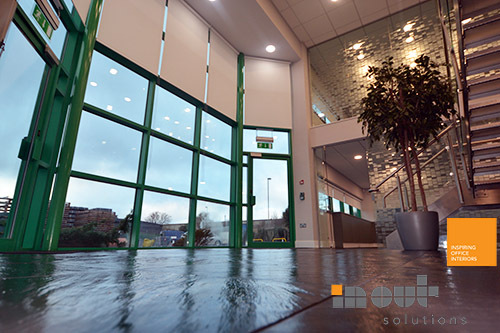 In Out Solutions are specialists in Glazed Office Partitioning for all office and commercial environments. We pride ourselves on being able to work with all businesses and budgets. We will work with you very closely at all the stages to make sure, that what you get matches to your vision.